Stars and stripes or Big Chiefs and squaws. A small step for man…. What a great costume for anyone who has ever dreamed of flying to the moon. One piece jumpsuit with all the pockets you’ll need. Add some aviators to avoid the glare! Axl Rose rock music icon from Guns and Roses band. 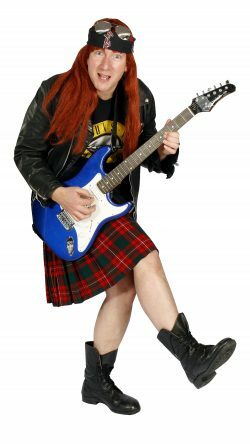 Kilt, T shirt, wig, headscarf and boots. 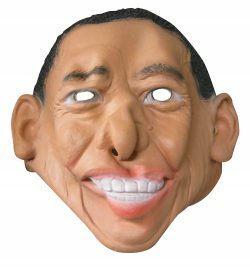 Latex character Barack Obama mask. American. Miss America, beauty contestant Barbie, in her pink and silver sequin evening gown and sash. 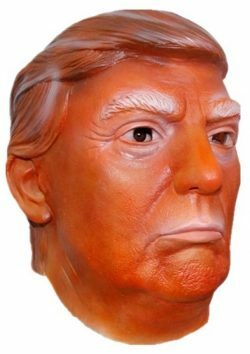 Add a tiara and gloves. 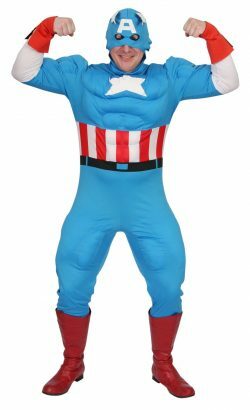 Stars and Stripes Captain America padded jumpsuit with separate headgear. 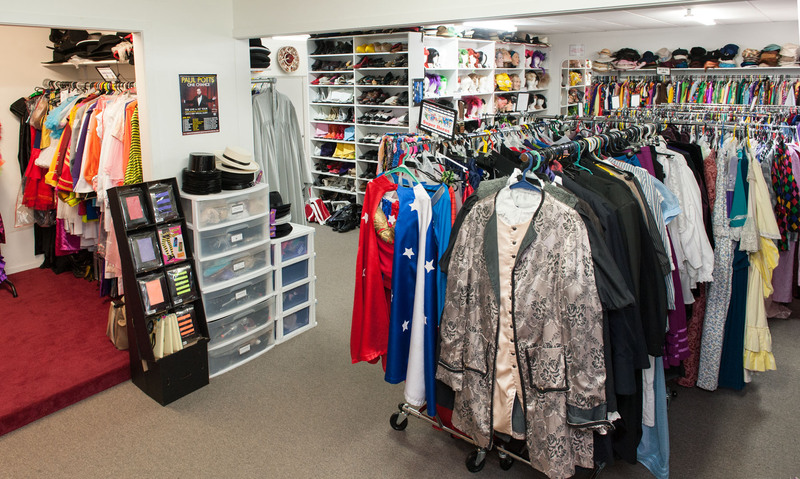 Fly into action at your next Super Hero party! Go team! Orange and purple cheerleaders skirt and crop top. 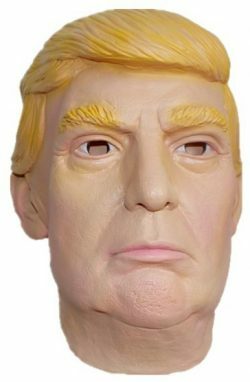 Add a long fringed wig and a set of pom poms. Red cheerleader dress with black and white stripe trim. 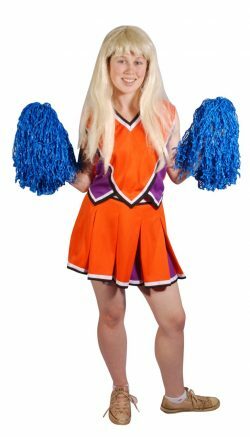 Add a character wig, some pantihose and a pair of coloured pom poms and go, go, team! This costume includes jacket, vest, 3/4 pants and shirt. A good costume for Thomas Jefferson. Stars and stripes Dare Devil minidress with attached cape that looks great with white platform boots or choose from the coloured boots range. 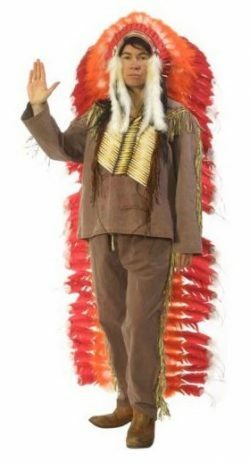 This costume is a popular choice for July 4th or American themes. Goofy is one of our favourite Disney characters. 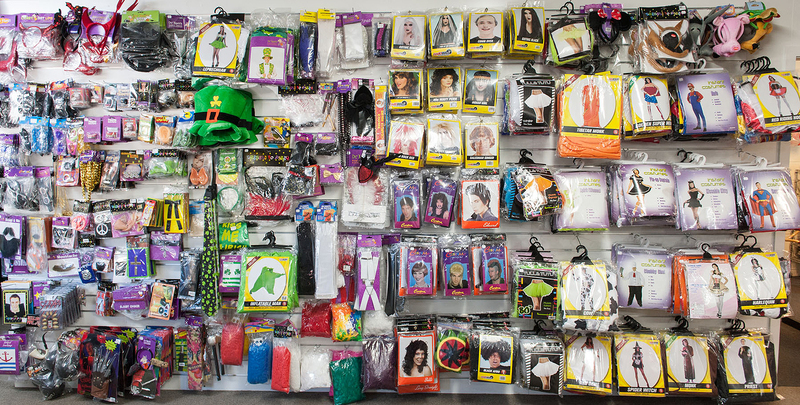 The costume includes a one piece jumpsuit, hat with attached ears, gloves and shoe covers. Team up with Mickey, Minnie, Daisy and Scooby for some party fun!